I-Streme is SEVEN apps in ONE! 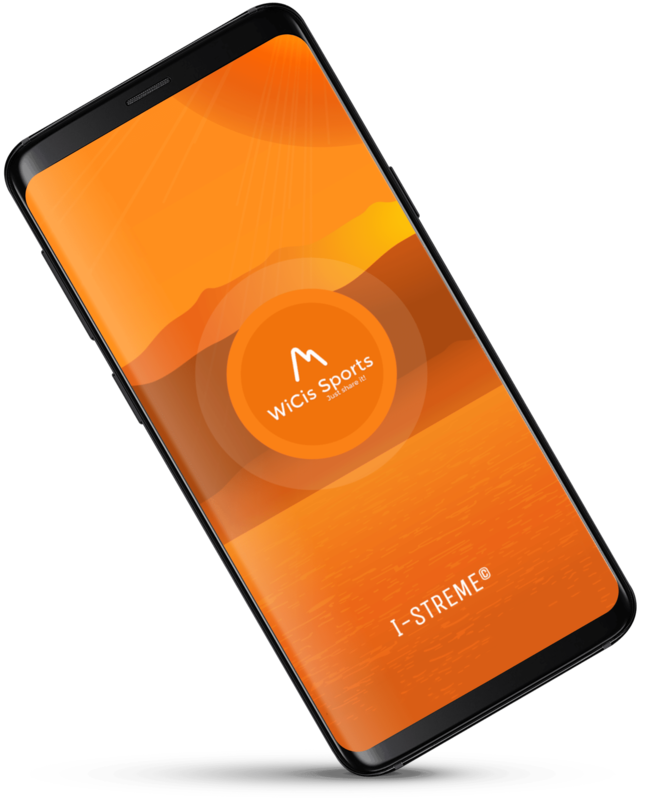 Stream wearables, tracking, fitness data, connect to social, send pictures, messaging, and receive weather, FROM ANYWHERE and every second. Use 3g, 4g, Wi-Fi or satellite! 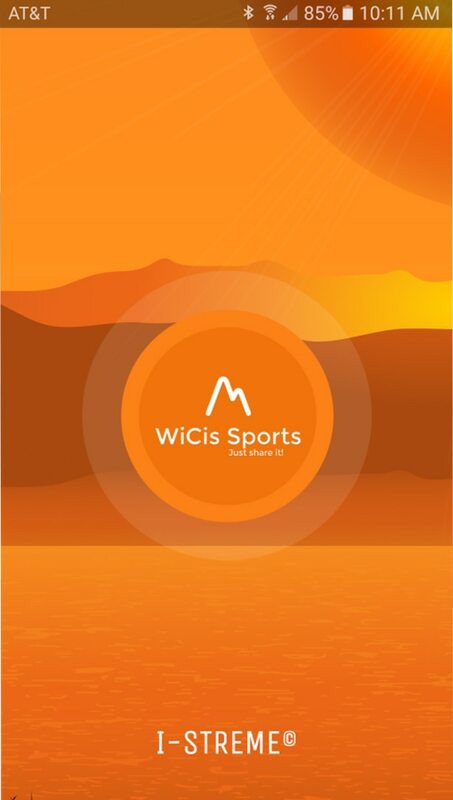 WiCis-Sports is an open platform system designed for tracking, storing and sharing reliable health and fitness data in real time. Typical delays are only ONE second from device to you, anywhere in the planet! Track numerical data or live waveforms. WiCis is mobile, web, and social media ready. They provide you with the ability to view your data on any platform and on any hardware that can run a browser. 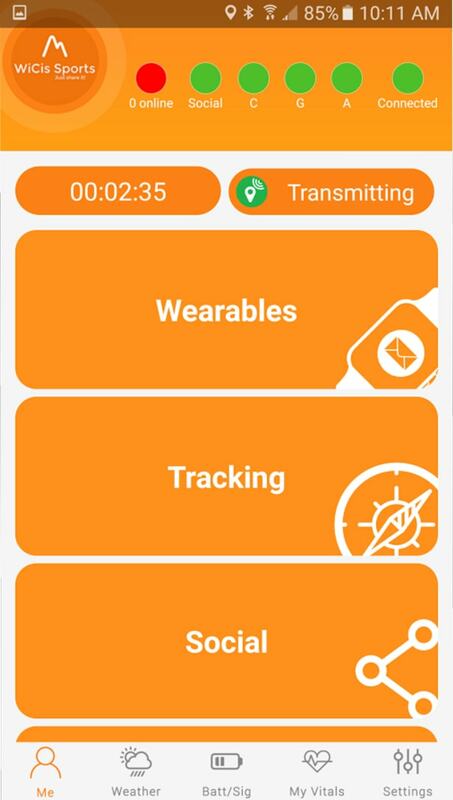 We were tasked with developing an Android app that could not only connect medical grade devices to your phone via Bluetooth LE to record vital measurements, collect and share pictures from your device, track GPS location, stream and share all data information back to your friends, family or medical professionals but do so with a minimal delay of less than 1 second from anywhere in the world. Our team worked worked with communication product experts at Iridium to send all user data via secure satellite connections via their proprietary hardware when internet connections are unavailable. Establishing a secure wifi connection and using Bluetooth to gather stored data from medical devices to the phone was the first step. This was tested early on an proved successful when wifi was accessible. Remote locations were introduced requiring the use of secure satellite connections to stream data where internet is non-existent. We used a team of professional mountaineers to test the apps capabilities on Mount Everest. Data transfer delays then had to be kept to a maximum of 1 second to ensure user data is up to date and constantly available to friends, family and medical professionals monitoring from across the world. 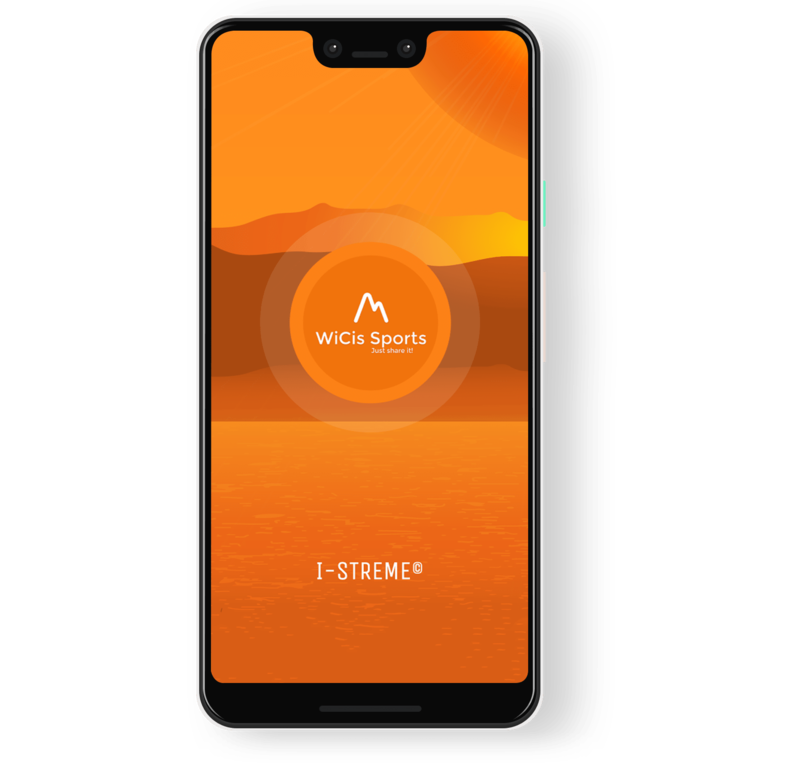 This I-Streme wicis app was so good. You can [stream] live, location, elevation and many more. 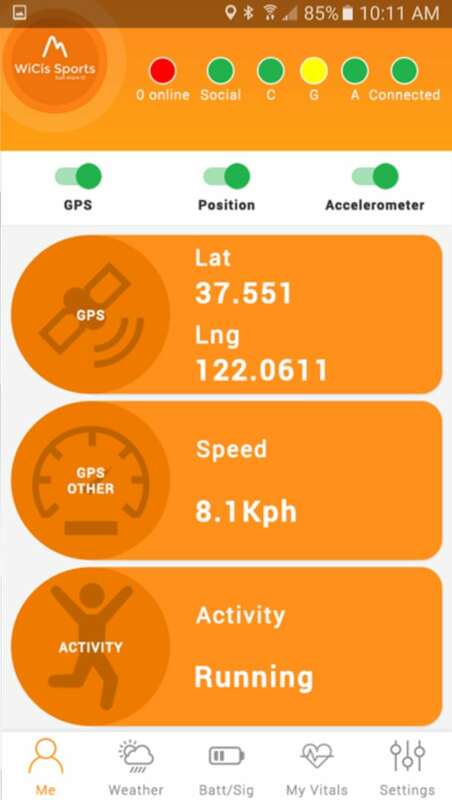 Our Android, Bluetooth LE, hardware and design teams were able to develop a revolutionary app that actively tracks and streams medical grade data, GPS location, bearing, altitude, and other critical information of outdoor adventure athletes and enthusiasts to medical experts and loved ones from anywhere in the world.